Entry into the HRD Rail Signalling Control and Wiring System Concepts course is open to qualified electricians working in an installer role in rail construction. Access to rail signalling infrastructure is essential so that you can apply knowledge and skills learned through the course. A typical technical training module is assessed by a research assignment, written theory test and at least two workplace practical assessments. Evidence portfolio must be supported by a practical demonstration of knowledge and skills. Training is typically delivered in 5 day blocks with time required at the end of training for workplace-based practical assessments. 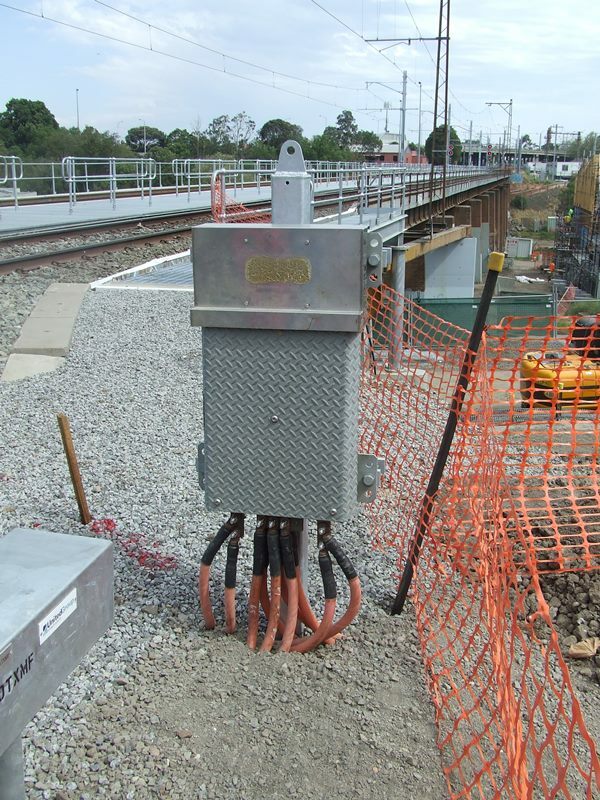 Rail Signalling Control and Wiring System Concepts is accredited training. A Statement of Attainment is issued on successful demonstration of competence for the units listed. Because learners must already be employed in a rail signalling construction role, it’s expected that your employer will meet all course costs. To enrol in Rail Signalling Control and Wiring System Concepts course you need to be employed by (or be supported by) a rail infrastructure construction or installation contractor. HRD does not provide information about employment opportunities or job vacancies. Contact rail operators or construction contractors directly about employment in rail signalling. The Rail Signalling Control and Wiring System Concepts course is a technical introduction to rail signal systems. a non-accredited stream is available for workers who require a broad understanding of control and wiring systems, typically for Rail Industry Worker competency matrix purposes. The Rail Signalling Control and Wiring System Concepts accredited outcome short course is ideal for employees working in an installation role with a rail construction contractor and who don’t require the full range of maintenance skills provided by the UEE41211 Certificate IV in Electrical–Rail Signalling. Training and assessment over approximately 3 weeks covers the rail signalling elective units of competency from the Certificate III Electrotechnology (Electrician). The Certificate III rail signalling units offered in this course provide a prerequisite entry point into the Certificate IV in Electrical–Rail Signalling program. A Statement of Attainment is issued upon successful demonstration of competence. The non-accredited course stream is a 5 day course that provides participants with the knowledge and skills required to meet certain RIW competency matrix requirements. It’s also a useful starting point for employees working in a construction or project role who need an understanding of the fundamentals of rail signals and the rail industry more generally. A Certificate of Completion is issued to successful participants. The HRD Rail Signalling Control and Wiring System Concepts course is held on a needs basis, so start dates vary according to industry demand. Training is provided at the Rail Academy–Newport or at a suitable interstate venue, or on site. RPL is available to learners whose background knowledge and experience demonstrates that they are able to meet competency requirements.